This look was inspired by a cute Piers Atkinson cap that I saw in Elle magazine. 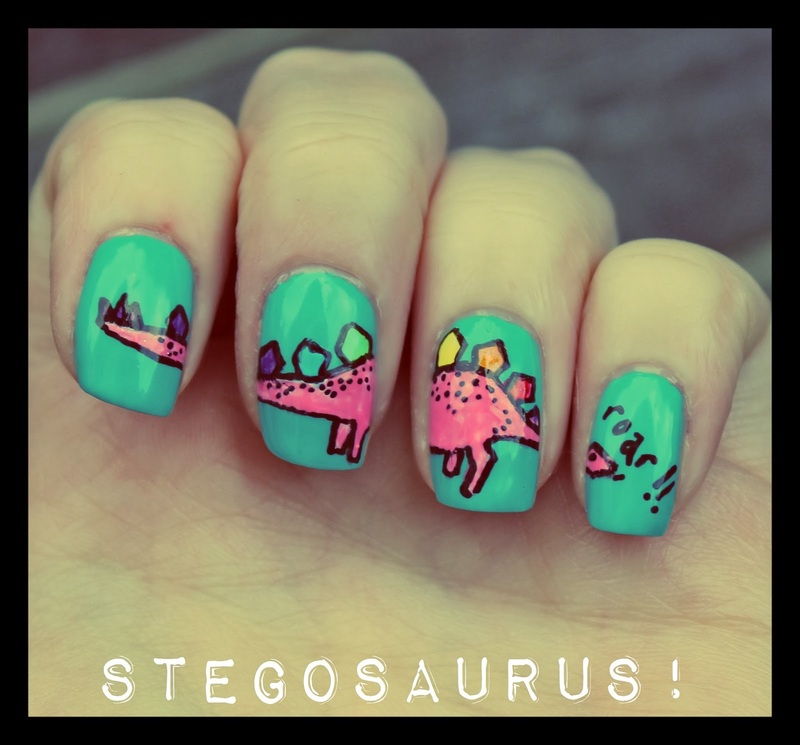 I'm not sure that I could really pull off the stegosaurus head gear but I can definitely rock the look on my nails! I used to absolutely love dinosaurs. Mostly because 'The Land Before Time' was so epic. 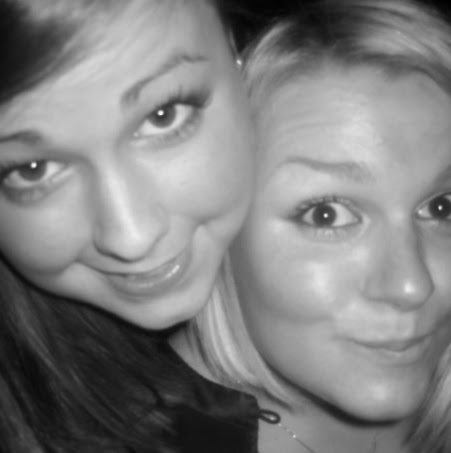 Seriously, what a tear-jerker! I used Barry M's Guava for the background to this look. The dinosaur was created with a plethora of other polishes that I can't quite remember the names of. This is amazing! All the parts of the dinosaur match up really well on each nail too! I used to watch the Land Before Time too - it was such a great show!